Super Hot!!! BeachCamera or BuyDig has a great deal on Sigma 18-35mm f/1.8 and 50-100mm f/1.8 DC HSM Art Lenses bundle for only $799.00. 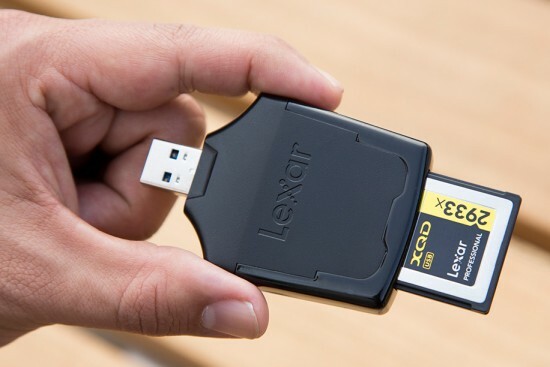 You can get 60% Instant Savings for your Canon APS-C DSLRs. 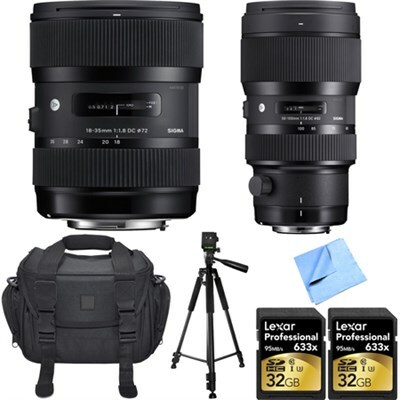 This entry was posted in Uncategorized and tagged Sigma 18-35mm F1.8 DC HSM Art lens deals/ cheapest price, Sigma 50-100mm F1.8 DC HSM A lens, Sigma lens deals on April 22, 2016 by admin. This entry was posted in Uncategorized on April 7, 2016 by admin. This entry was posted in Uncategorized and tagged Irix 11mm F4 lens, Irix 15mm f2.4 lens on March 24, 2016 by admin. 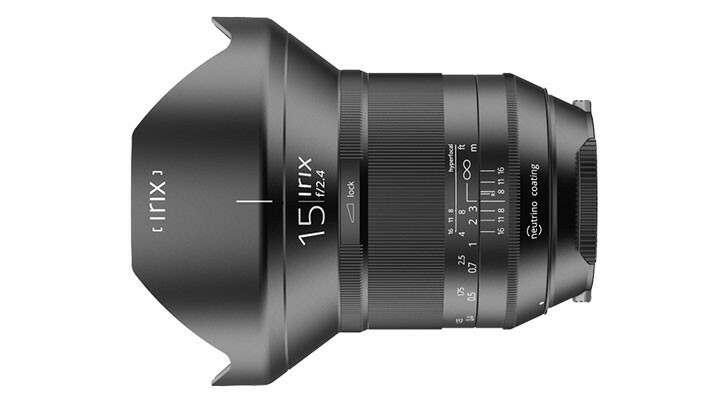 The price of the new announced Irix 15mm f/2.4 Full-Frame Lens is now first leaked in Europe! There are two different versions: firely and blackstone. This entry was posted in Uncategorized and tagged Irix 15mm f2.4 lens on March 22, 2016 by admin. 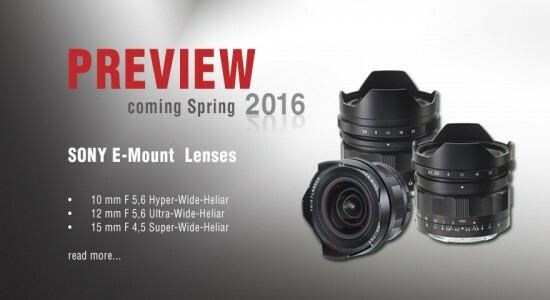 This entry was posted in Uncategorized and tagged Irix 15mm f2.4 lens on March 20, 2016 by admin. This entry was posted in Uncategorized on March 17, 2016 by admin. This entry was posted in Uncategorized on March 11, 2016 by admin. This entry was posted in Uncategorized on February 26, 2016 by admin. 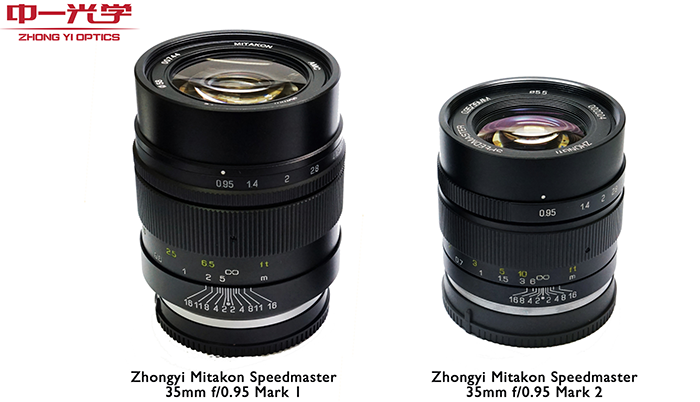 ZhonyYi has just announced a new and improved Zhongyi Mitakon Speedmaster 35mm f/0.95 Mark II lens. 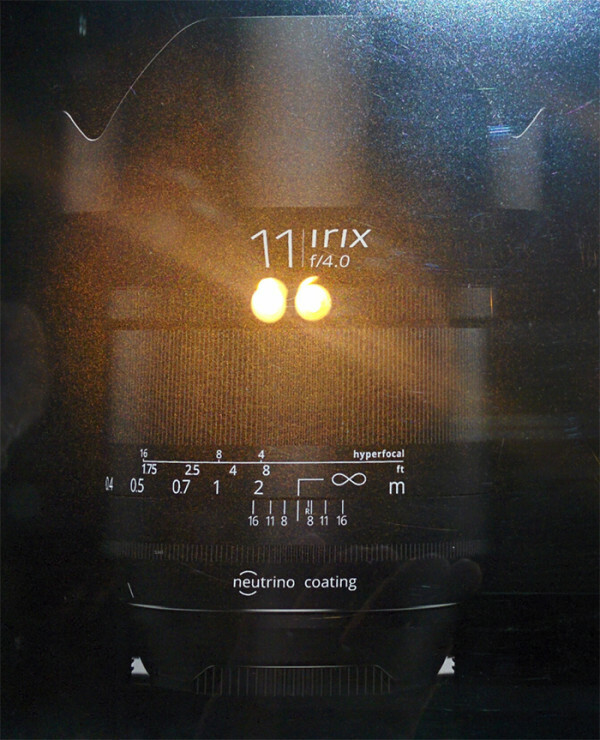 The price is $799, designed for Sony E, Fuji X, Canon EOS-M mirrorless cameras. Here are several official sample images. This entry was posted in Uncategorized and tagged zhongyi Mitakon 35mm F0.95 II lens on February 15, 2016 by admin. 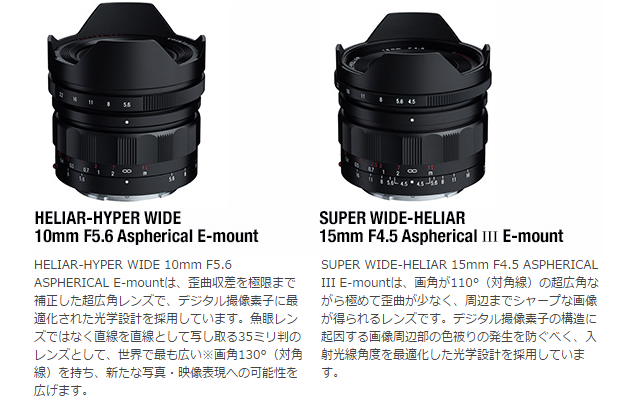 Two months ago, Voigtländer announced three new E-mount lenses: 10 mm f/5.6 Hyper-Wide-Heliar, 12 mm f/5.6 Ultra-Wide-Heliar and 15 mm f/4.5 Super-Wide-Heliar. 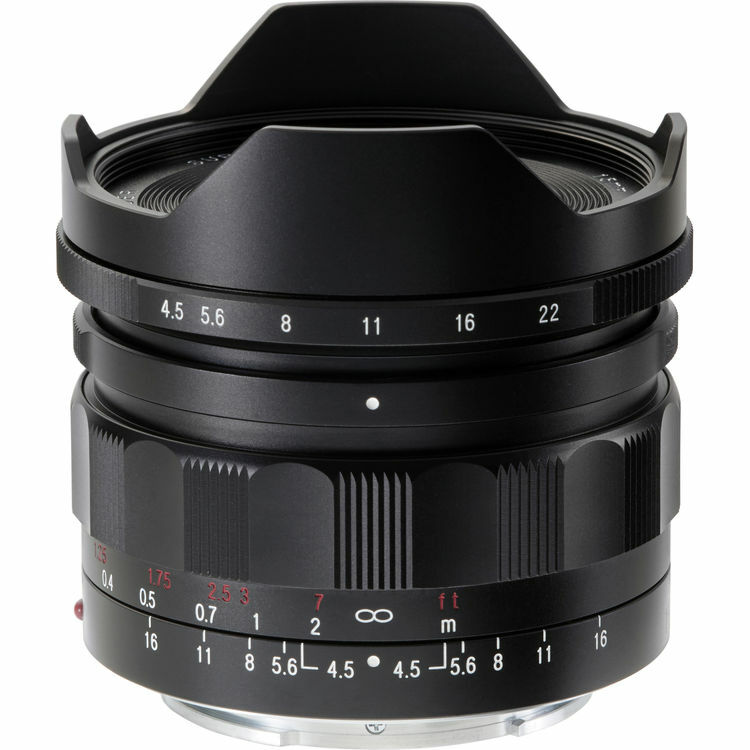 Now, these extreme wide angle lenses are coming nearer and nearer for landscape and architecture photographers. This entry was posted in Uncategorized on January 3, 2016 by admin. 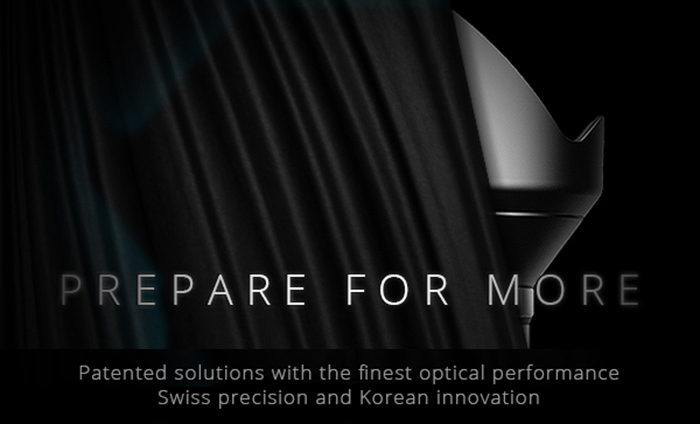 Fujinon MK18-55mm and 50-135mm T2.9 Lens for MFT Announced!